Here’s a throwback from the days when our ties matched our shirts EXACTLY. I’m pretty sure we were popping collars outside our lapels too. 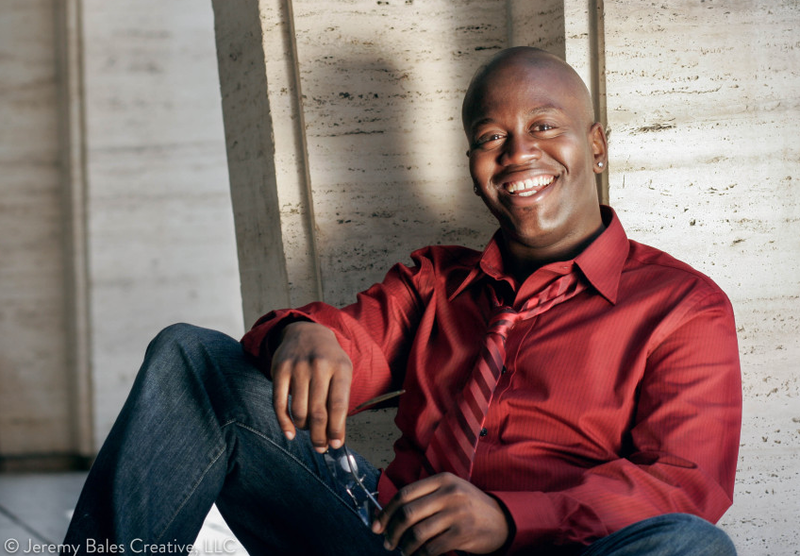 I did a photo shoot years ago for my friend Tituss Burgess for his solo album “Here’s to You.” And (just as I expected) now he’s famous. He went from a regular on 30 Rock to co-star on The Unbreakable Kimmy Schmidt. Before that he was on Broadway in Jersey Boys and The Little Mermaid.